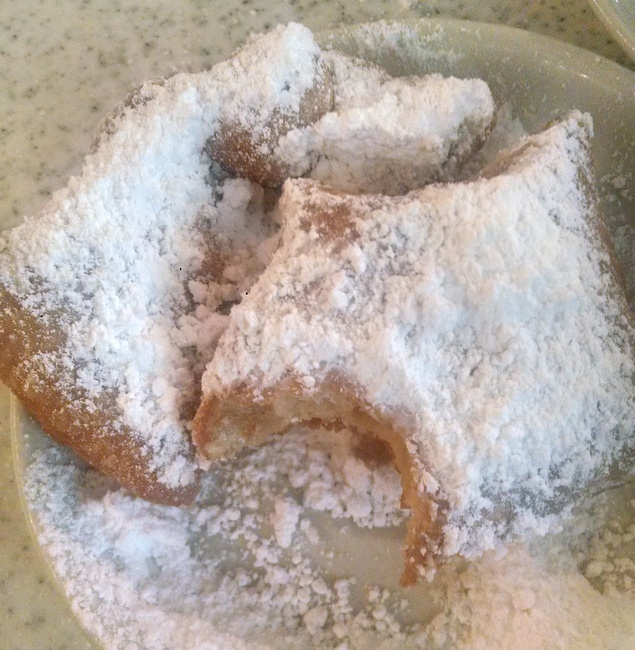 Heaven exists, and part of it is in New Orleans, where one can get piping hot beignets 24/7 at Cafe du Monde. Twenty. Four. Seven. They are always open, and always making pillowy squares of deliciousness. This world famous cafe was my number one goal in New Orleans. Boubon St? Pshh. Jazz? Meh. 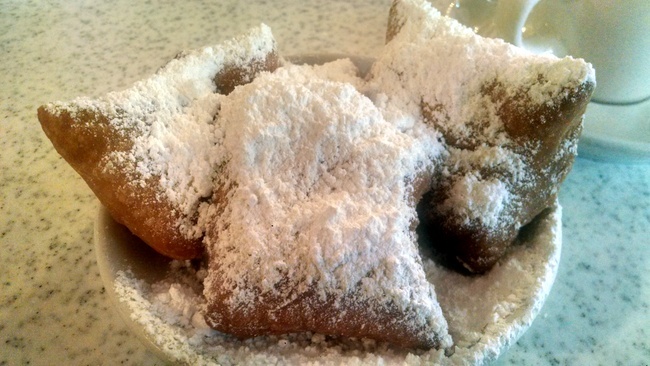 Beignets? Yes, yes, yes. I’m getting a little sad, not eating one right now. But I digress. 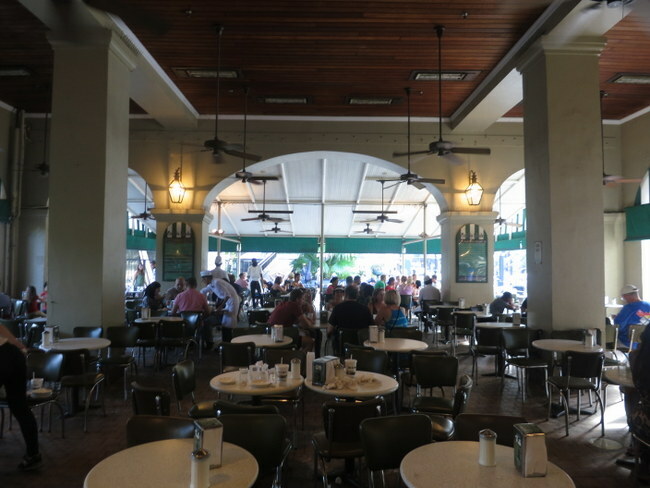 Cafe du Monde was established in 1862 in the New Orleans French Market. 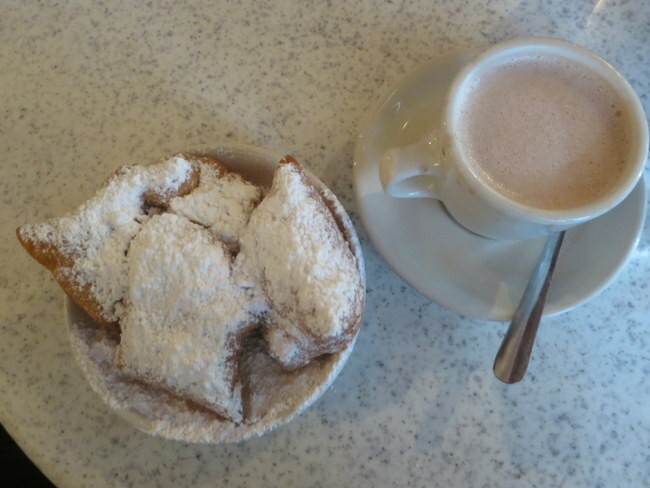 They have a small traditional menu of coffee, hot chocolate and beignets. If you are looking for tea, this is not the place for you. 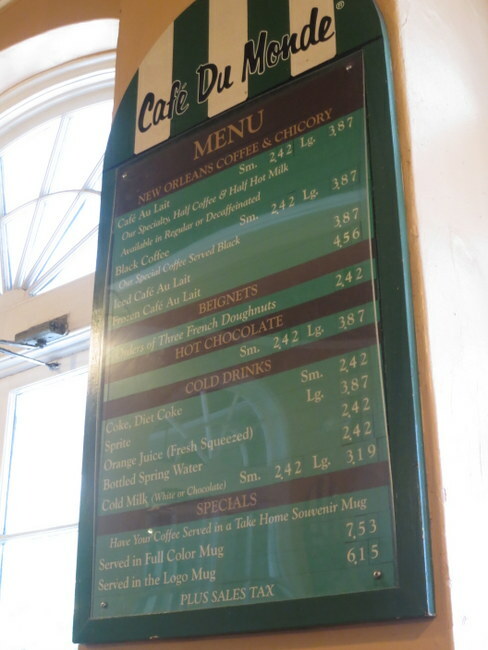 In addition to their beignets, the cafe is popular for it’s dark roasted chicory coffee. I’m not a coffee drinker, but I’m assured this coffee is delicious. The cafe was busy but there weren’t any crazy lineups and service was quick. There’s also a takeout window if you don’t feel like sitting down. 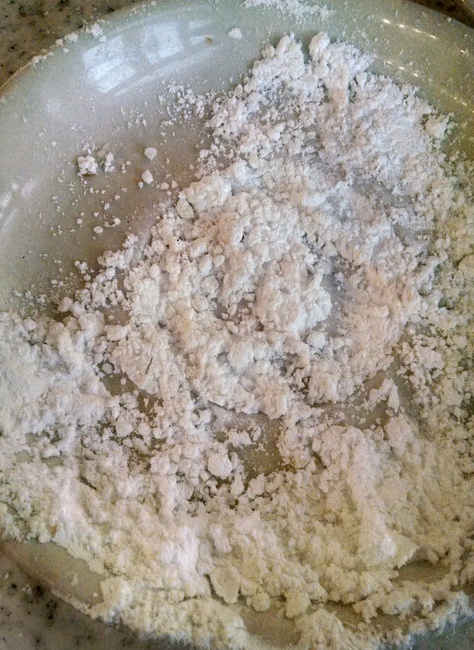 You can bring a piece of the dream home in way of beignet mix that’s available for sale. You’ll find these for sale at souvenir shops, but it’s cheapest at the Cafe. That’s pretty much all I can say. Go here. 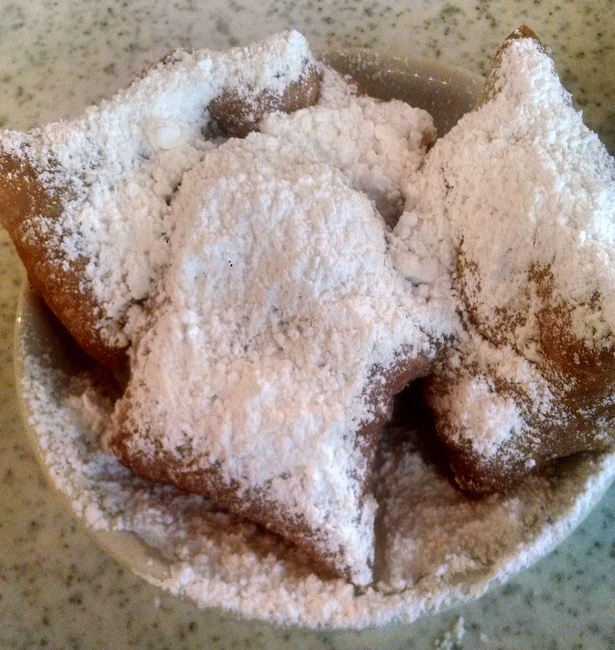 Eat beignets. You’ll be happy. Cafe de Monde is at 800 Decatur Street, New Orleans, LA.